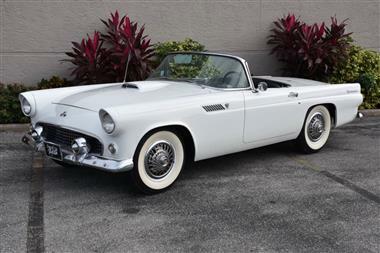 1955 Ford Thunderbird in Venice, FL for sale. Price Analysis: Fair Deal, 10.0 % below market avg. What's this? We are a 33 year old company, experienced in selling quality classic collector cars all over the world. 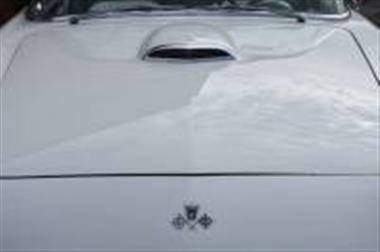 Ideal Classic Cars is a full service dealership specializing in sales, shipping, financing, appraisals, exports and consignments. 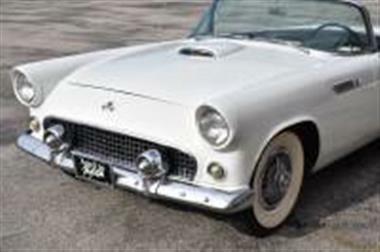 At Ideal Classic Cars we offer the full array of quality classic collectible cars from the 1930s to the 1950s, as well as the most desirable muscle cars from the 1960s to the 1970s. 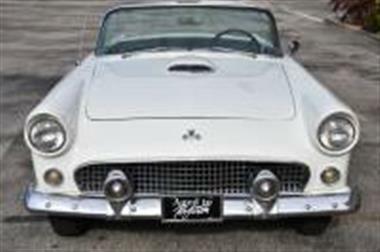 We also have street rods, hot rods, European models. 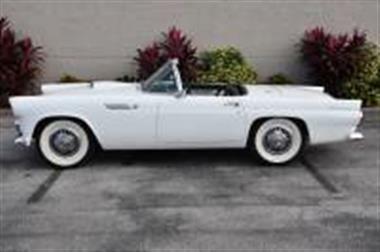 Our newest 27,000 square foot Florida showroom is on 3 acres with 80-100 classics on display for sale at any given time. Our customers are secure in the knowledge that we are stable, growing company built on the credibility and integrity that you can trust. Job #1 is to always sell you a quality superior vehicle, and always under promise and over deliver on every promise. 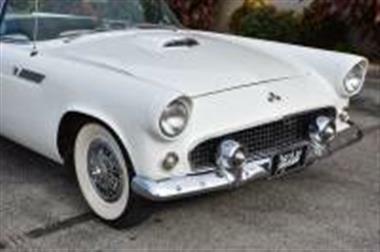 We offer quality classic collector cars. We stand behind every car we sell 100%. 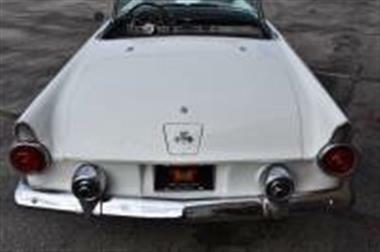 Ideal Classic Cars is also experienced in selling to Canada, Australia, South America, Europe and UK, Ideal Classic Cars can easily help you with all of the details where ever youre located. 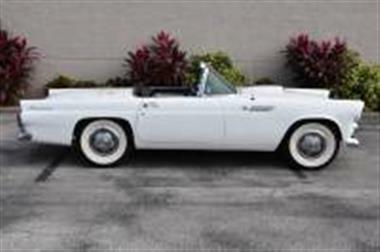 This vehicle is priced $3,994 less than the Average Market Price of $38,977 for a 1955 Ford Thunderbird. This is a Fair Deal as it's priced 10.0 % below market avg. The Pie chart below shows the number of ads within different price ranges.